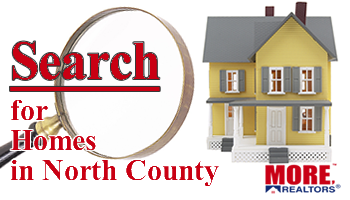 Thank you for visiting 63136.com, a community site with information about the 63136 zip code. 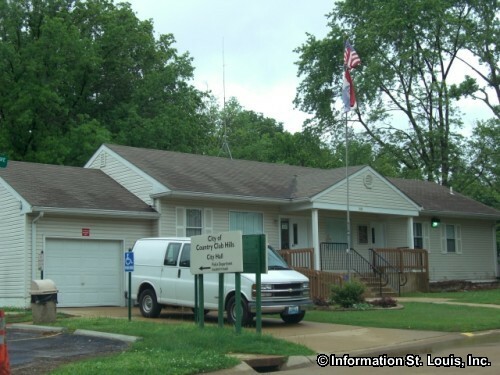 The area covered by 63136 is located in "North" St. Louis County and is known for its larger communities of Jennings Missouri and Dellwood Missouri. 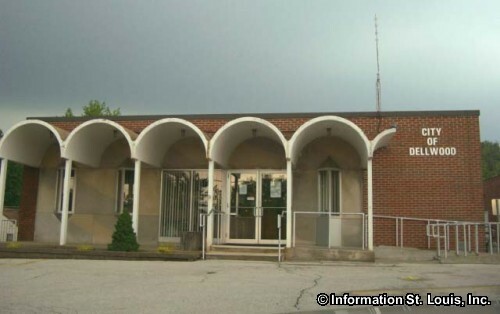 Three other communities, Moline Acres, Flordell Hills and Country Club Hills, also lie within its boundaries. 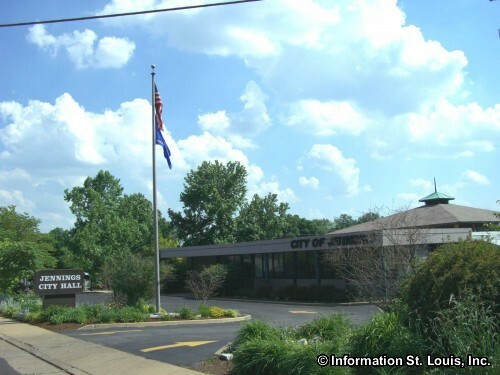 Important roads for the area are West Florissant Road, Lucas & Hunt Road/Highway 367, Interstates 70 and 270, New Halls Ferry Road, Chambers Road, Redman Road, Dunn Road, Jennings Station Road and many others. 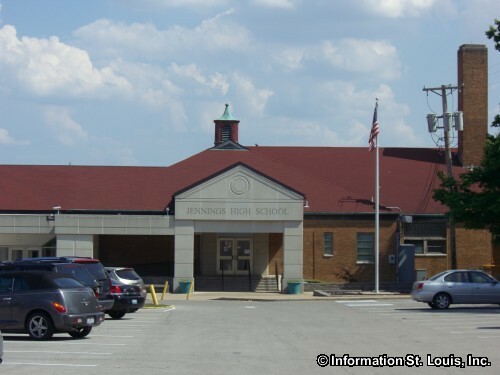 The residents of the area are served by four public school districts which are Riverview Gardens, Normandy, Jennings and Hazelwood. 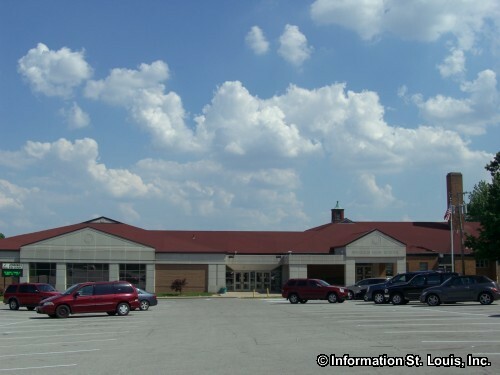 The Jennings High School is located off of Cozens Avenue in 63136 and each district has several elementary schools, and perhaps a middle school, in the area. 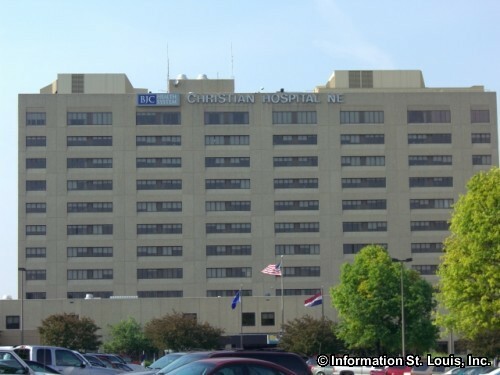 Two private schools, Dwight McDaniels School of Christian Education and St. Louis Unified School, are also in the area. 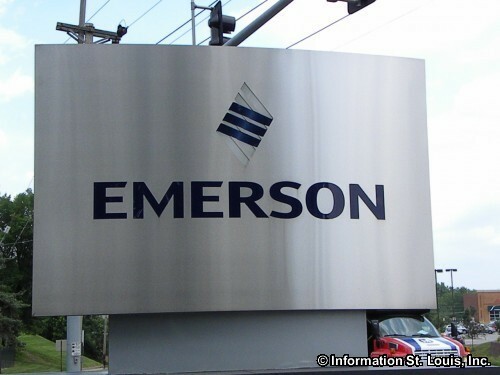 A large employer for the area, Emerson Electric Company, has its headquarters located off of West Florissant Avenue. 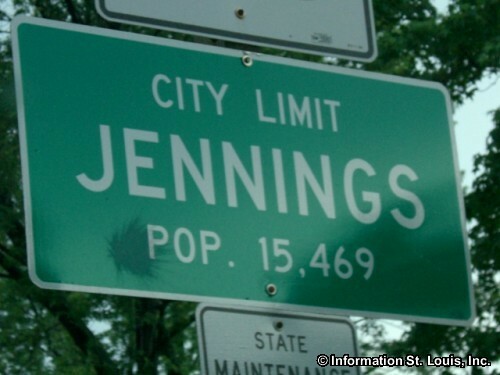 Emerson was established in 1890 and was the main reason for the population growth of the area and the cities of Jennings and Ferguson. 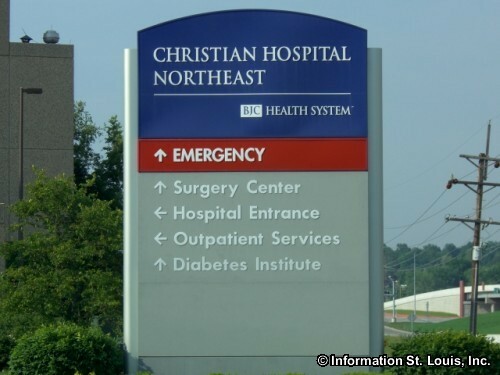 Christian Hospital Northeast Division, a member of the BJC Health Care network, is located on Dunn Road and provides medical services for the surrounding area.